Simone Dennis is a personal finance blogger, who paid off $80,000 in debt. At the starting line, she owed $65,000 in student loans, had $14,000 left on her car loan and had to contend with another $1,000 in medical bills. 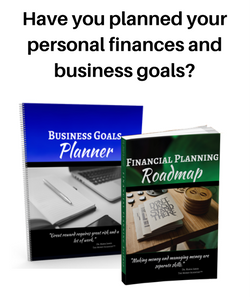 Every financial decision she made revolved around her debt. Being in debt limited her ability to save for emergencies, contribute to retirement, and put aside for other important expenses. 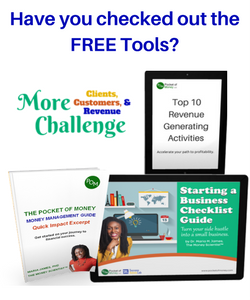 She took charge and set her sights on becoming completely debt-free. Simone realized that the key to accelerating her get-out-of-debt timeline was freeing up extra cash. This required sticking to a budget. To free up extra cash Simone lived below her means by significantly lowering her living expenses. In addition to lowering her expenses, she found ways to increase her income, like getting a part-time job. 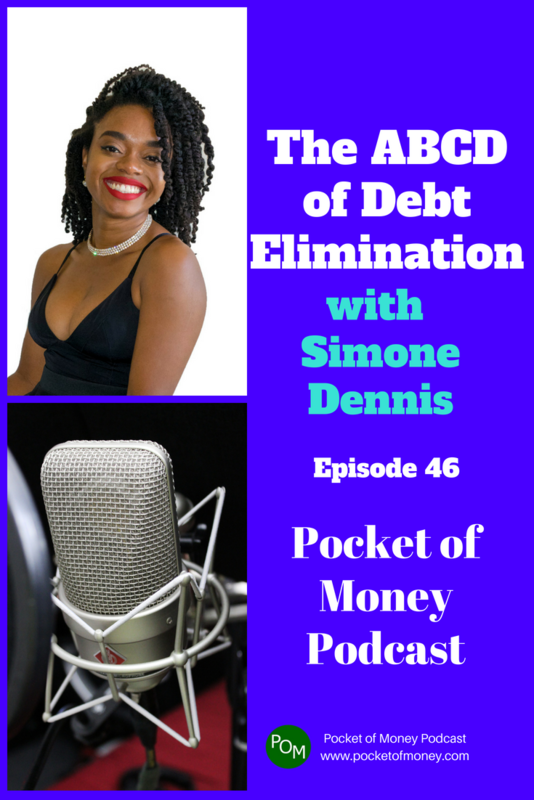 To get out of debt as fast as possible, Simone used what is known as the debt snowball method. This means she continued making the minimum payments on all her accounts, except for the one with the lowest balance, which she hit extra hard with bigger payments. She repeated this method until all her accounts were paid in full. In August 2017 she reached her goal, wiping out $80,000 in just three years. These days, she is sharing her story to motivate others to also take control of their finances and become debt free. She is also excited to kick off a life where her income goes toward funding her long-term goals — not the creditors.